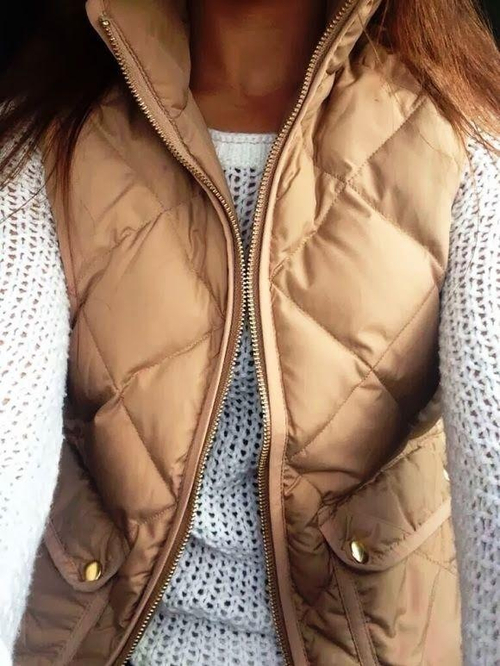 I love love love vests. Not only do they hide a food baby, but they keep your core warm without restricting your range of motion. 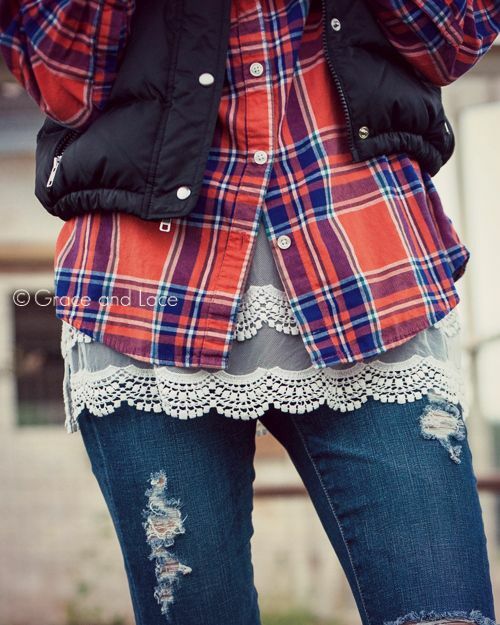 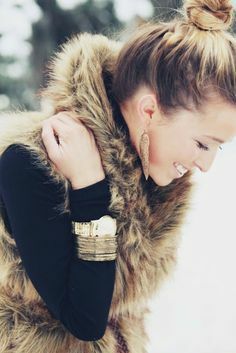 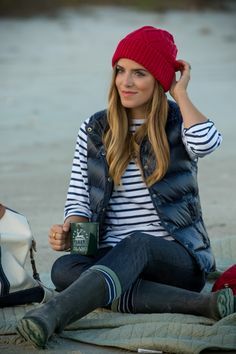 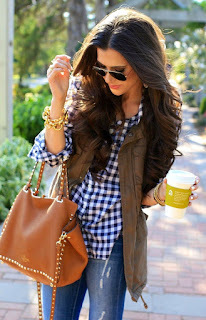 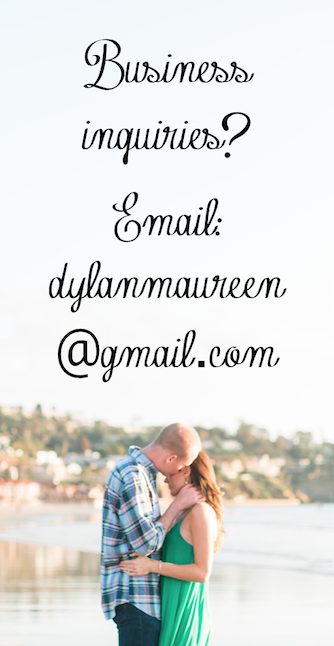 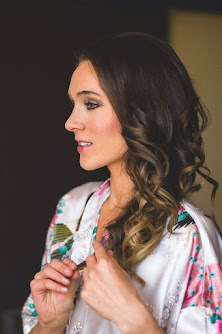 And they're the perfect layering piece for fall! 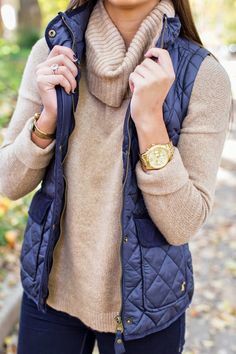 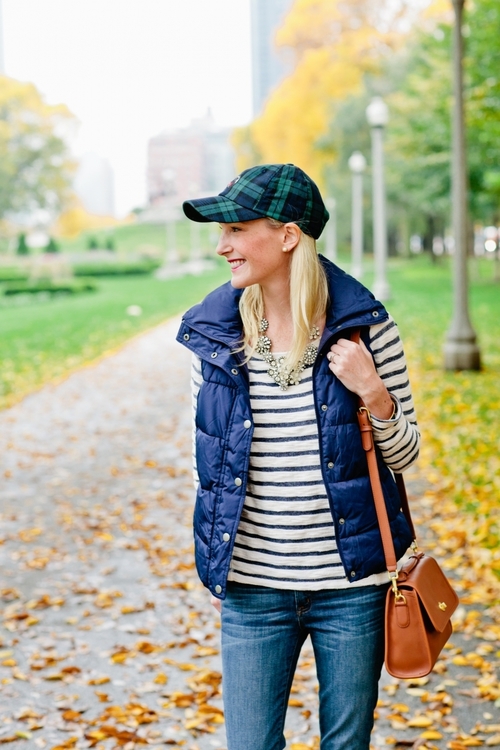 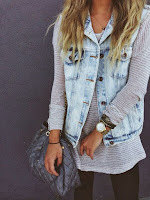 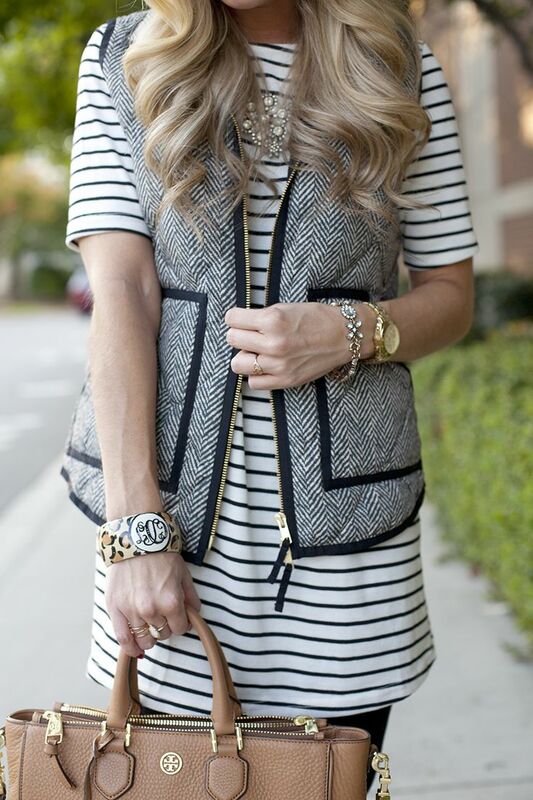 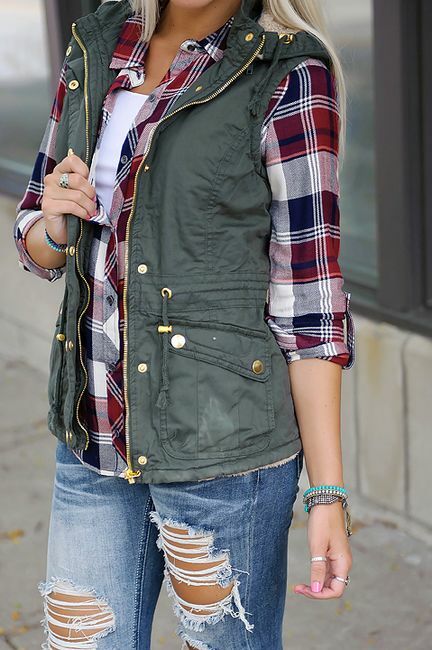 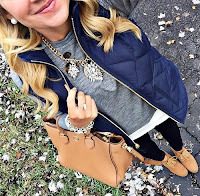 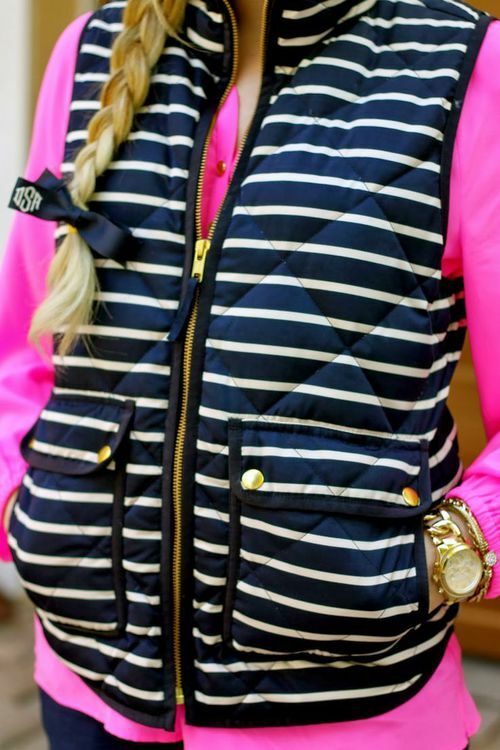 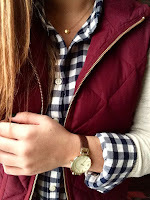 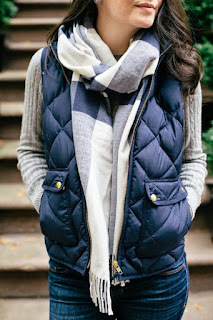 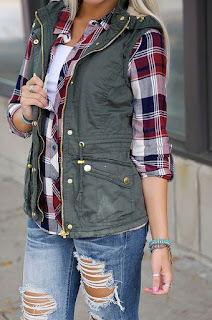 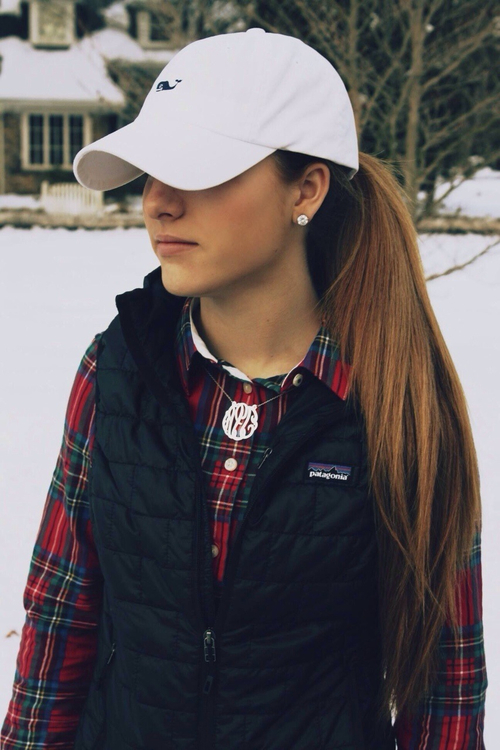 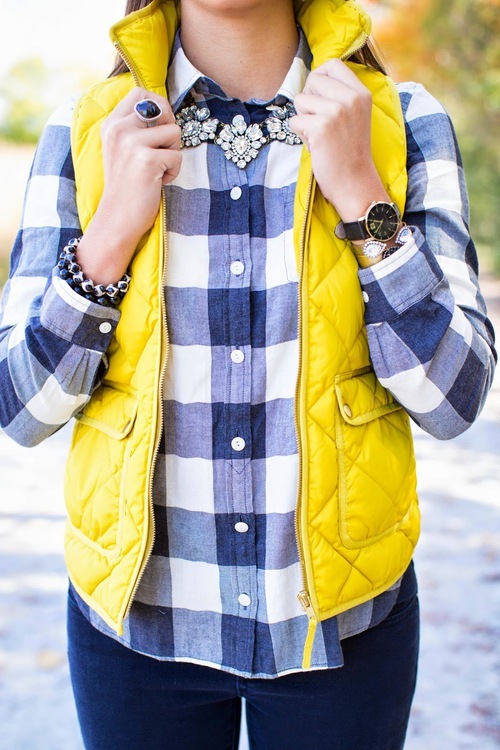 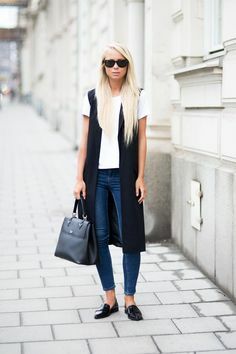 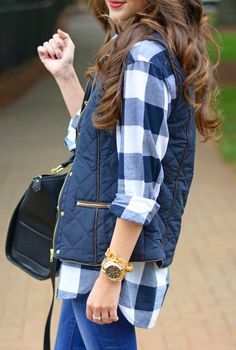 Check out these 24 fabulous ways to wear a vest.